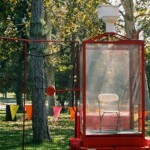 CPP-LA provides Dunk Tank Rentals. 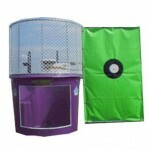 Classic Dunk Tanks, make fantastic School Carnivals | Fund Raisers, Company Picnics | Family Reunion additions. 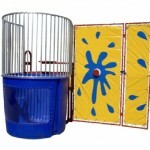 CPP-LA’s Dunk Tank Rentals selections include traditional | modern. Great School Fundraisers, Carnival Theme Parties, Corporate Events | Birthday Parties. Fully insured personalized service, 25+yrs experience.